Hey there fight fans! Craving a good fight but nothing good on TV? Well don’t worry, if you know where to look there are plenty of great fights captured on celluloid. 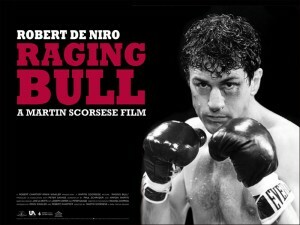 Boxing films of course, but also wrestling films, MMA films and more. 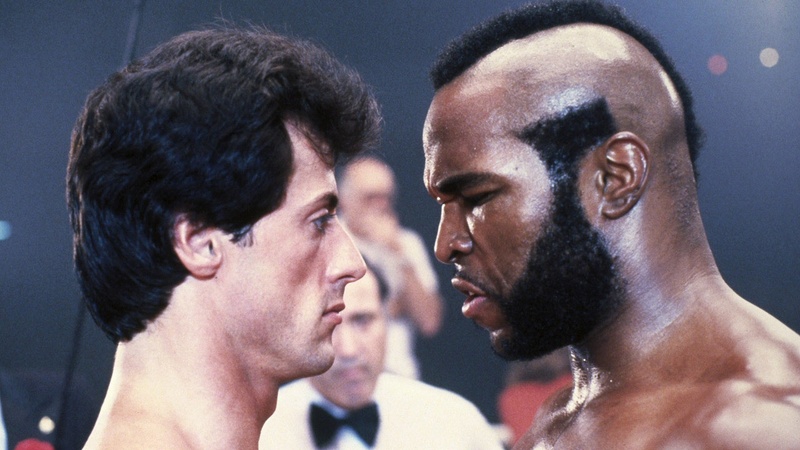 Here we will look at the top 10 best fight films of all time that are great sports films in general, but also a great place to see some fisticuffs. 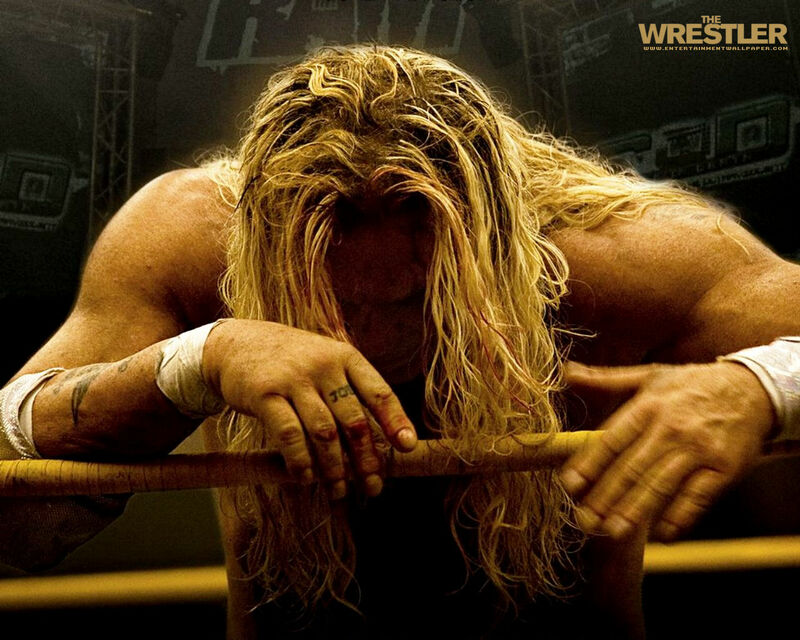 A great character study of a washed up wrestler played by Mickey Rourke who was undergoing something of a comeback of his own at the time. The almost biopick nature of the film is partly what makes this one of the top 10 best fight films as it allows Rourke to really sell the emotional elements. 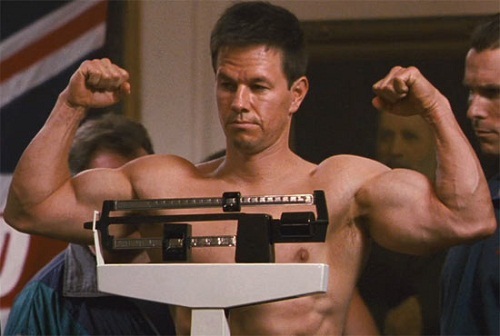 Both Mark Wahlberg and Christian Bale give fine performances in this gritty boxing drama that takes big cues from the Rocky series and gives it a modern feeling. An under-rated MMA film that is probably what you’d get if you stuck American Pie and Rocky in a blender. It still packs an emotional punch though and it has a great soundtrack to go with some very powerful choreography. It’s one of the top ten best fight scenes purely for being so classic and so loved and for having so many moments that are now cinematic legend. From the introduction of ‘Thunder Lips’ to the iconic ‘Eye of the Tiger’ track that opens the film. 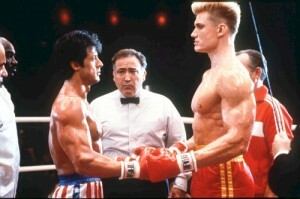 Rocky 4 is 80s cheese at full throttle and is essentially a protracted music video. It’s still classic enough though to consider it one of the top 10 best fight films, and Rocky Balboa versus Drago has to be one of the best versus bouts in film. No doubt Clint Eastwood’s masterpiece which is impressive from a man with so many great films under his belt. He shines both in front and behind the camera in this drama featuring a female boxer. 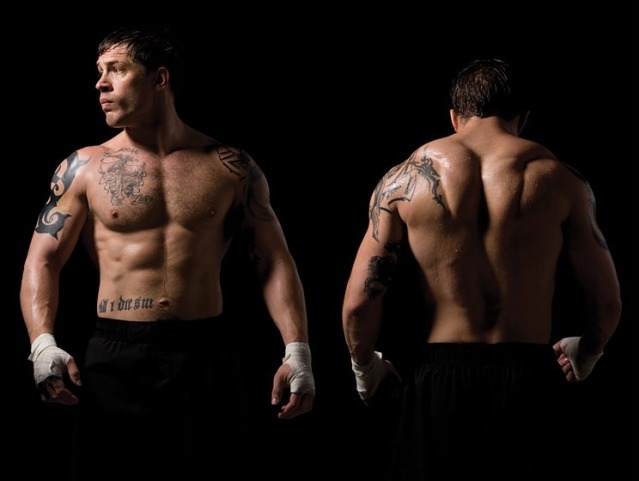 The only one of these top ten best fight films to do so. Warrior is a recent entry and one that exceeded most people’s expectations. The film is at once a great action film and a perfect drama featuring a dysfunctional family in an MMA contest. It has two protagonists, countless fights and brilliant choreography. It ticks all the boxes and hits all the cliches but still manages to be fresh and by the end it’s uncertain who you’re even meant to be routing for. 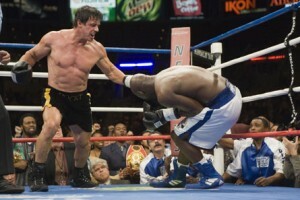 One of the more ‘serious’ dramas amount these top ten best fight films. In this one DeNiro is on top form in a biopic of a real fighter, and perhaps most impressive is the way he transforms his body several times throughout. People thought that Stallone was mad to make another Rocky when he announced plans for a sixth entry to the series, but that was part of what made Rocky Balboa work. Almost biographic, the film marked a brilliant come back for Stallone, but also one of the top 10 fight scenes in its own right – and a film that can get you cheering for the lead like no other. 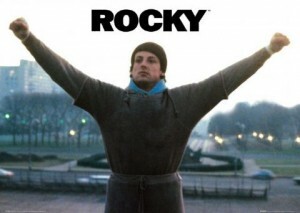 But the absolute classic has to of course be the original Rocky. From the first introduction to the unusual and loveable character, to the first time that a training montage was used so effectively, to the first time you hear Bill Conti’s incredible track – this was destined to be a classic and inspired a legion of real life fighters.